f(x)'s web variety program, 'f(x)=1cm,' is becoming a hot issue. 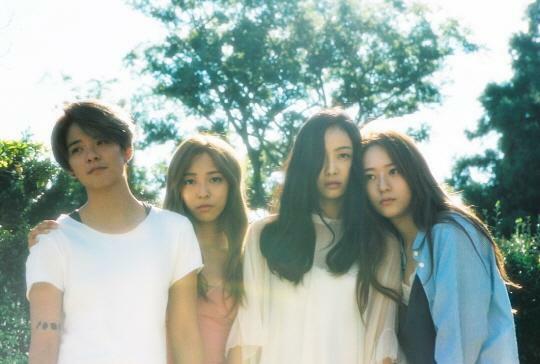 Recently, girl group f(x) is participating in a web variety program titled 'f(x)=1cm.' In every episode, the girls selecting one from all of the stories that their fans submit, and go out to make a surprise appearance in front of the submitter. The program shows f(x) members having much more intimate communication with their fans, and many fans are showing hot reactions for the program from all over the world. The 3rd episode of 'f(x)=1cm' will be officially released on November 12th at 11 AM, and the new episode is going to show f(x) members sneaking into the common room of Seoul University's rugby team. Last episode of 'f(x)=1cm' showed f(x) members making a surprise visit to a girl's high school, holding a surprise birthday party to the fan who submitted the selected story, and also delivered morning snacks, making an unforgettable memory with students. 'f(x)=1cm' premiered in Korea and China on November 10th, and all of the episodes have surpassed one million views on Naver TV Cast in less than three days, further indicating f(x) members' colossal popularity and influence. Meanwhile, new episodes of 'f(x)=1cm' will be released until November 13th (2 episodes released per day, 8 episodes cumulatively).